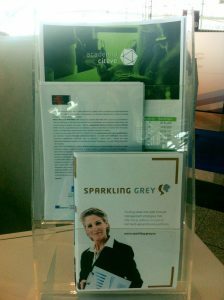 The Sparkling Grey project was once again promoted at MODtissimo and iTechStyle last month. 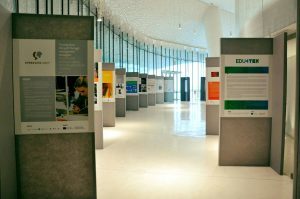 The 51st edition of MODtissimo welcomed about six thousand visitors during February 21st and 22nd. There were around 400 collections on display and hundreds of foreign buyers (more 20% than last edition). 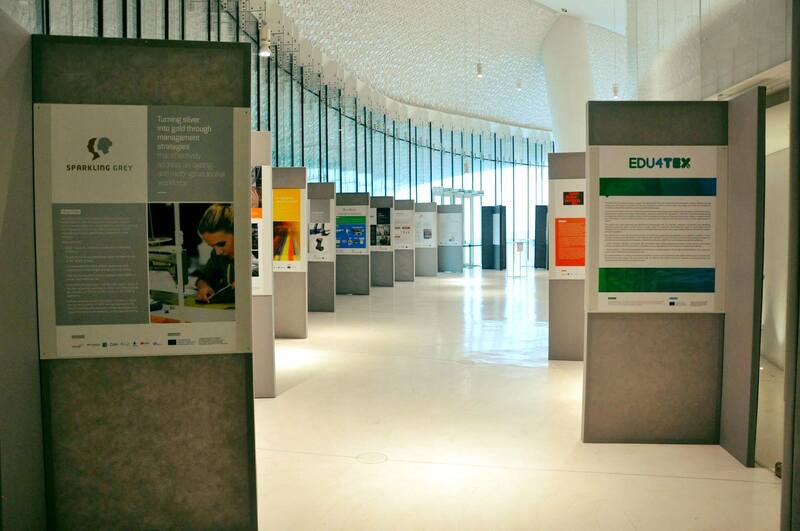 The first International Conference on Textile and Clothing, organized by CITEVE – Technological Center of the Textile and Clothing Industries of Portugal, with the collaboration of the Selective Fashion Association, and scientific coordination by the University of Minho – Centro de Ciência e Tecnologia Têxtil, was a success. During February 28th and March 2nd, iTechStyle Summit 2018 has maintained its goal of consolidating itself as a relevant platform for debate and reflection on current scientific and technological knowledge involving innovative players in industry, technology providers, researchers, scientists and other stakeholders from Textile and Clothing Sector all over the world.